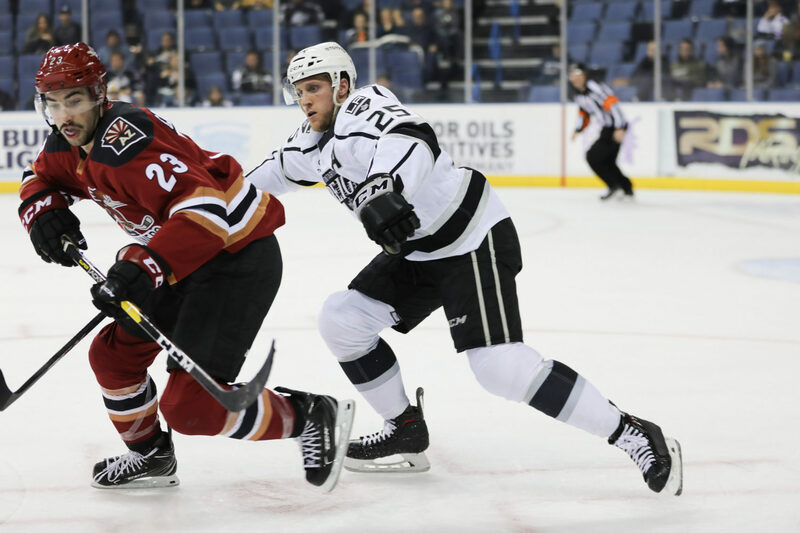 TONIGHT’S MATCHUP: The Ontario Reign host the Tucson Roadrunners in a Sunday matinee at Citizens Business Bank Arena to kick off the month of December. Ontario enters tonight’s action at .500 for the season, coming off of a split earlier this week with a win in Bakersfield on Thursday, followed by a loss in Stockton on Friday. WHAT TO WATCH FOR: The Reign return home following a back-to-back on the road on Thursday and Friday. Ontario enters tonight’s game fifth in the Pacific Division, with just six points separating Tucson, sitting in second place, from San Diego, which sits in seventh. The Reign enter today’s game with a 2-0-0 record on Sundays and a 3-0-0 record in morning and afternoon games this season. The Reign have been off the ice since their game in Stockton on Friday – Stay tuned later for updates regarding today’s lineup. MEEP, MEEP: Ontario is currently in a stretch where it will faceoff four times against Tucson over a six-game span, including three consecutive meetings over the next seven days. The Reign began the stretch in thrilling fashion, with a 7-6 overtime victory over the Roadrunners last Sunday at the CBBA. Ontario trailed by four goals during the third period and overturned the deficit, before winning the game in overtime. 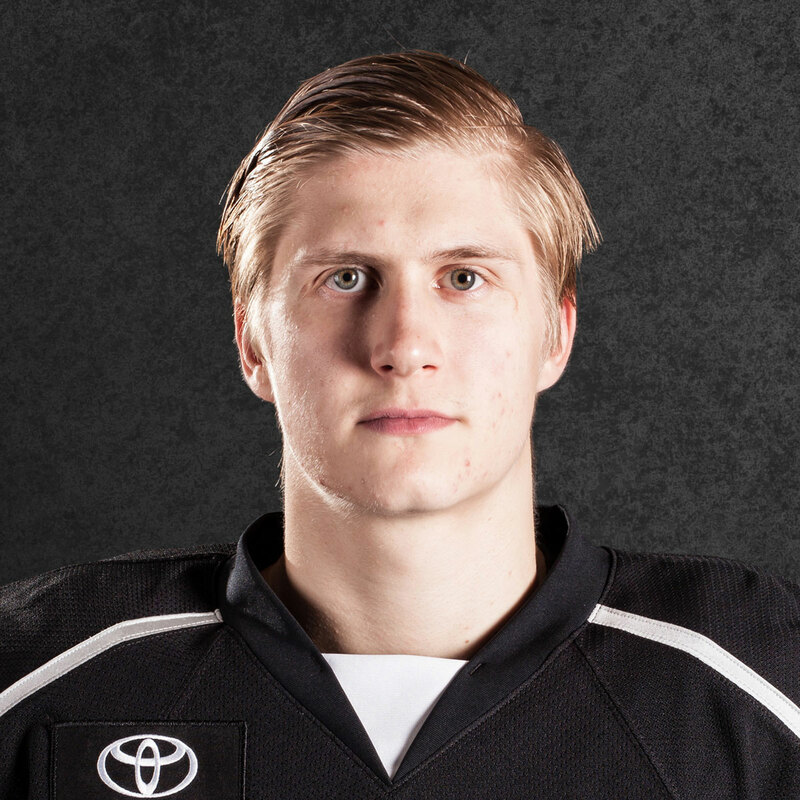 SEAN OF THE DEAD: Reign blueliner Sean Walker collected another assist in Friday’s loss in Stockton, his fifth straight game with a point, tying him for the second longest active scoring streak in the AHL by a defenseman. Walker has tallied eight points (1-7-8) over the five games, including three multi-point efforts. Entering today’s action, Walker ranks fourth in the league in points-per-game by a defenseman with at least 15 games played (0.94), is tied for fifth in goals scored (6) and eighth in points (16). 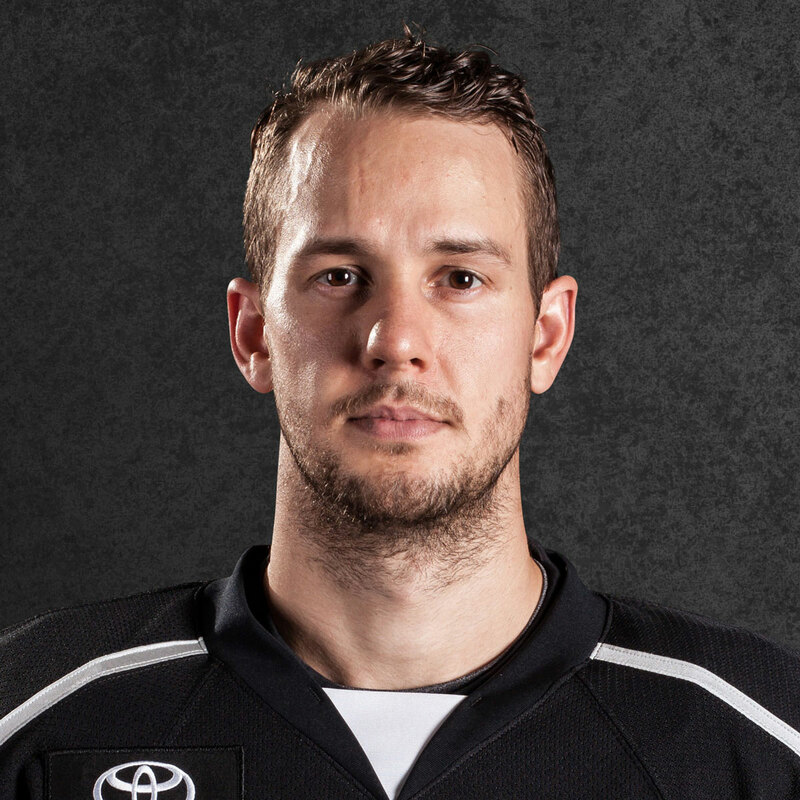 SAM I AM: Ontario got goals from forwards Sam Kurker and Sam Herr in Friday’s 4-2 defeat against the Heat. 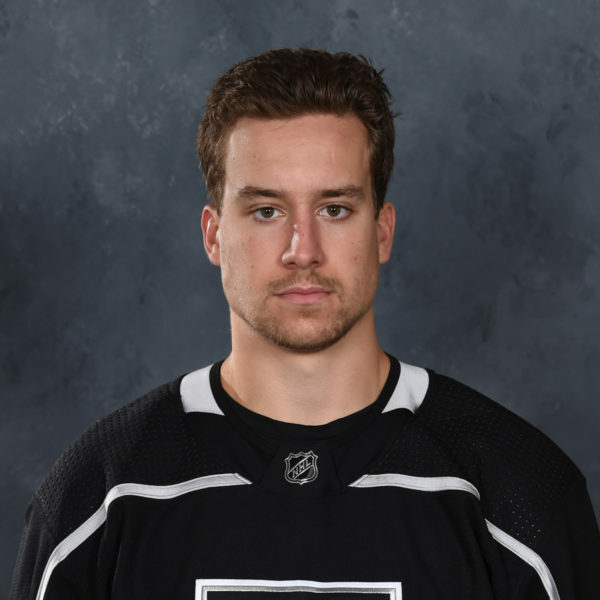 Kurker’s tally, which came in the first period, was his first goal in a Reign jersey and his fourth career goal at the AHL level. Herr’s goal marked his fourth tally and seventh point of the season. The Notre Dame alum has scored at a .37 point-per-game pace this season, the highest pace of his AHL career. SPECIAL-TEAMS SUCCESS: The Reign have seen considerable improvement on both sides of special teams over their last eight games. Ontario has posted a 26.8% clip on the man advantage in that span, with goals in six of its last eight games, including three multi-goal efforts. The Reign have also killed off 27 of their last 30 power plays against, holding a perfect mark in six of their last eight games. 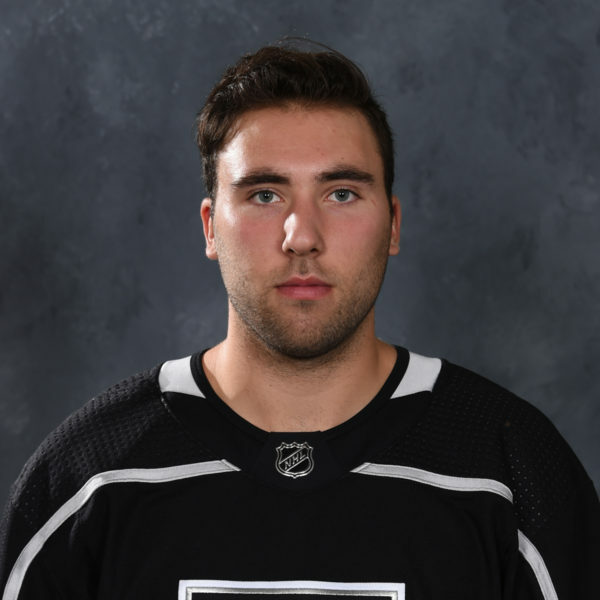 SO-CAL: Ontario alum Cal Petersen was named as a runner-up for the NHL’s Rookie of the Month award during November, after he was recalled from the Reign earlier in the month. Petersen posted a 4-4-0 record in his first month of NHL action and compiled a 2.41 goals against averaging addition to a .929 save percentage. Petersen also posted his first career NHL shutout, a 29-save effort against St. Louis on November 19. NOVEMBER REIGN: Ontario concluded the month of November with a 7-4-0 record, helping to return the team to the .500 mark after a slow start during October. 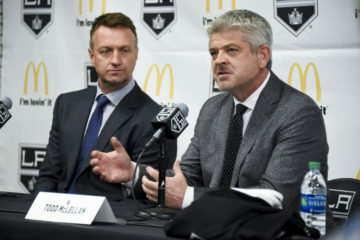 The Reign tied a franchise record with seven wins during the month, equalng the 2017-18 team. 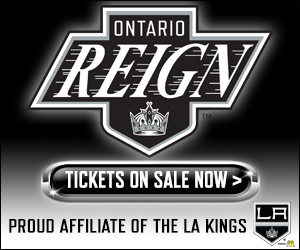 The Reign also posted a 4-1-0 record on home ice during the month of November, and, overall this season, have now collected at least a point from seven of nine games in Ontario.